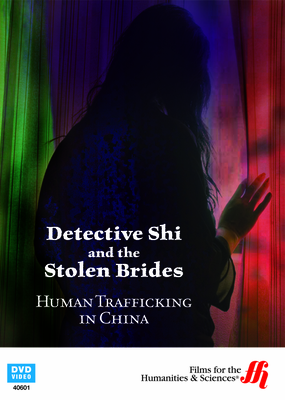 Human trafficking takes place all over the world, and China is no exception, as viewers will see in this documentary. China contains many more men than women because families are not encouraged to raise daughters. As a result of the lack of females in China, human trafficking has become a significant problem in the country. Throughout this documentary a local investigator is on the trail of a trafficking victim as he attempts to find her and free her. This brings to light all of the issues and problems surrounding the subject of human trafficking. Massage parlors and brothels throughout China use this technique to recruit the women needed to serve their customers. 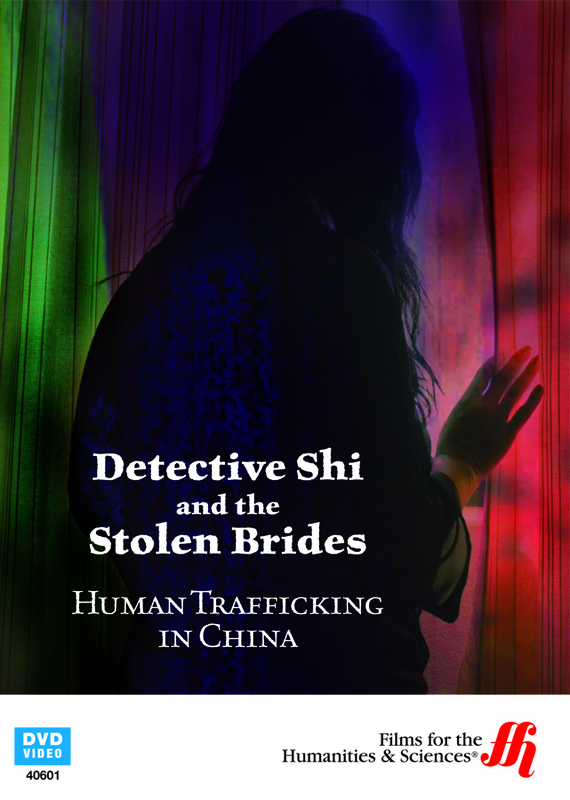 Women who have been victims of human trafficking in China are often provided to the men of the country's villages when there is no other way for those men to find themselves a wife.